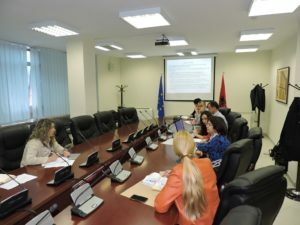 The NEO + staff conducted the field monitoring visit for the Erasmus + CBHE project “Integrating and validating practical entrepreneurship skills in engineering and ICT studies – REBUS”. 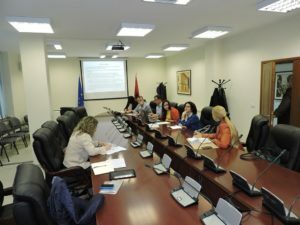 This activity was organized at the University “Aleksander Xhuvani” premises, in Elbasan, on April 19th, 2017. 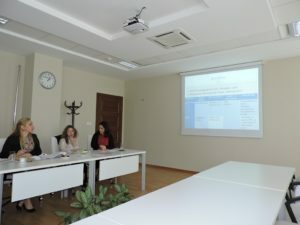 The 3 year (2016-19) REBUS project aims at developing, testing, validating and mainstreaming holistic and needs driven open learning modules to promote entrepreneurship competences of graduates of ICT, engineering and other technical studies from the Western Balkans and Russia at the interface of academic education and learning in practice business contexts. 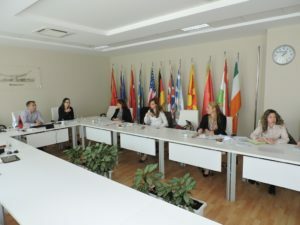 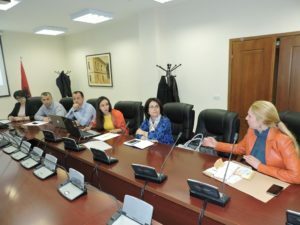 The project is coordinated by the University of Sarajevo, in Bosnia & Herzegovina and involves 14 partner institutions from Bosnia & Herzegovina, Italy, Austria, Germany, Russia, Kosovo, Montenegro, and Albania. 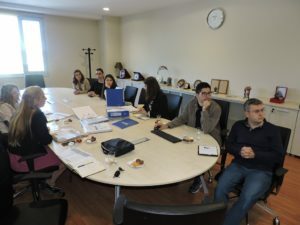 Field Monitoring Visit for the Erasmus+ ICM projects at EPOKA University. 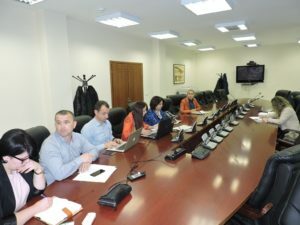 The NEO + staff conducted on April 10th, 2017 the field monitoring visit for the International Credit Mobility projects in implementation by the EPOKA University. 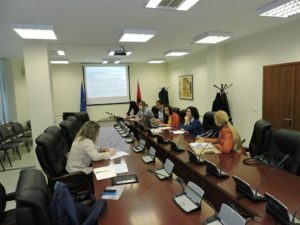 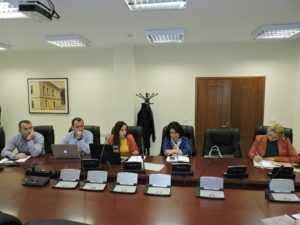 This event served to ensure that all binding documents for ICM implementation were signed, for monitoring the fairness of criteria used and transparency of the selection process of participation in mobilities, to enquire on service provision to ICM participants and recognition of the credits earned by them during the mobility period by the EPOKA University, as well as for NEO staff to give recommendations for the improvement of ICM projects implementation in the future. 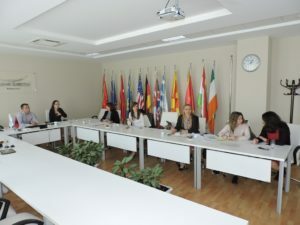 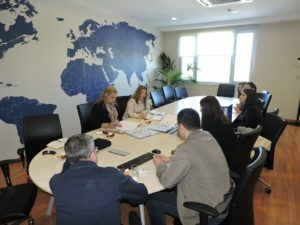 The EPOKA University, during the September 2015- April 2017 timeframe, has implemented 4 Erasmus + ICM agreements with HEI’s from 4 programme countries. 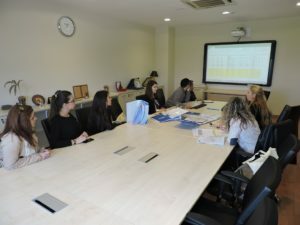 The NEO + staff conducted the field monitoring visit for the Erasmus + CBHE project “Knowledge for Resilient Society, K-Force” This activity was organized at EPOKA University premises, on April 10th, 2017.